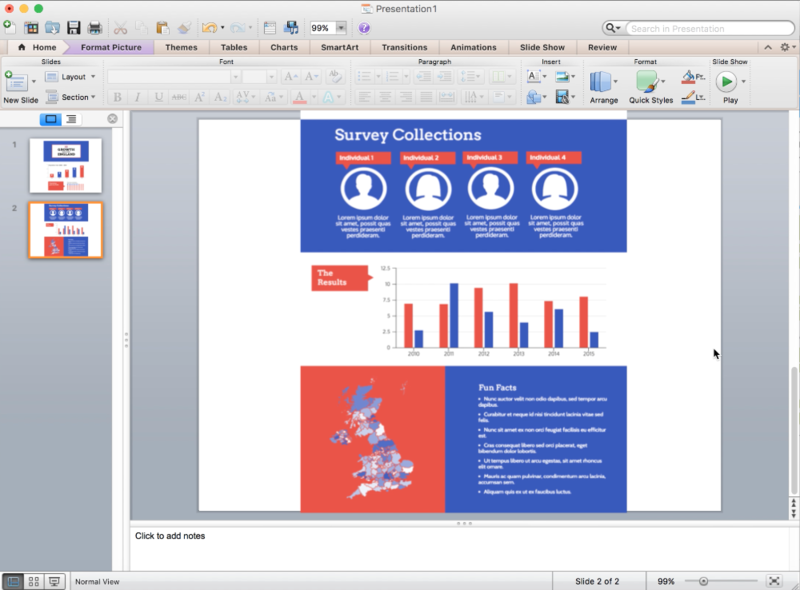 How do I export my infographic for powerpoint? 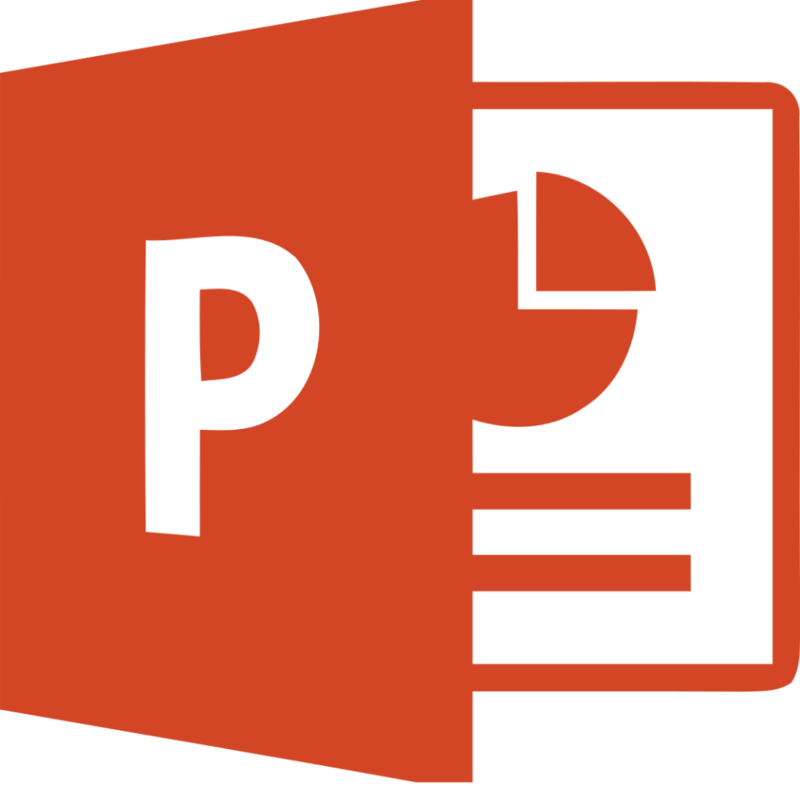 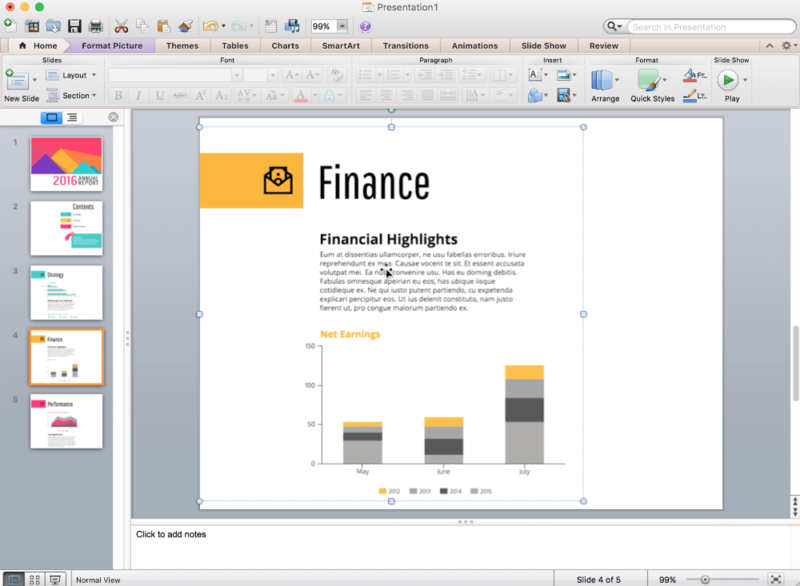 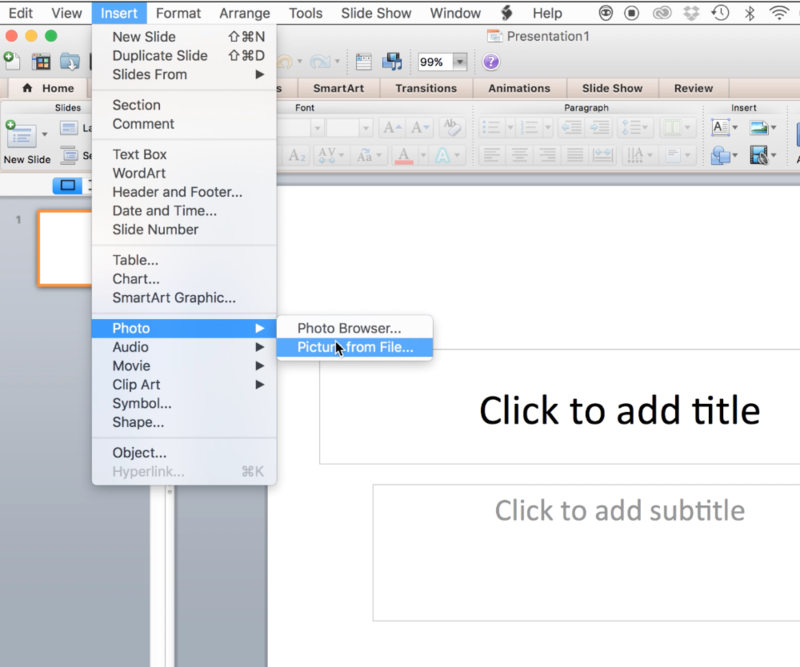 To export your infographic to Powerpoint you can do one of two things. 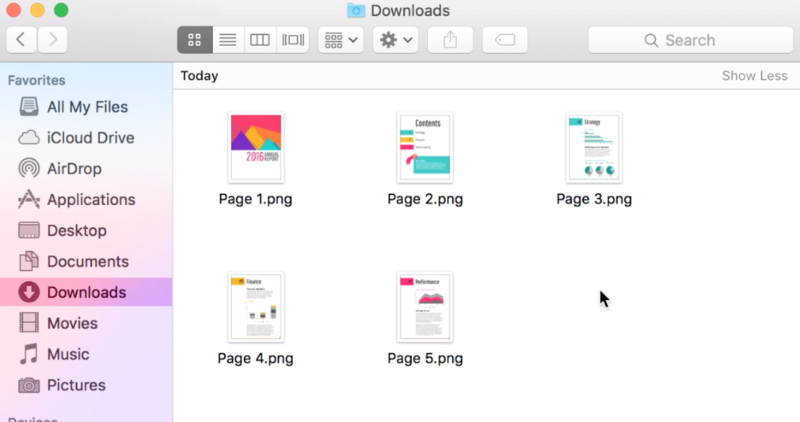 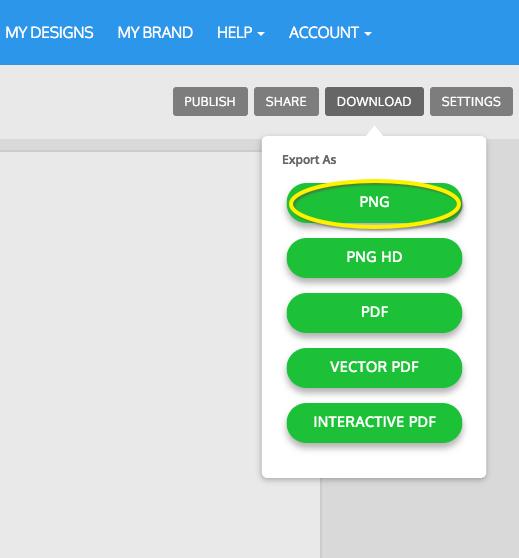 Secondly, you can create a multi-page design on Venngage, then export those as PNG files, where your design will export into separate pages.